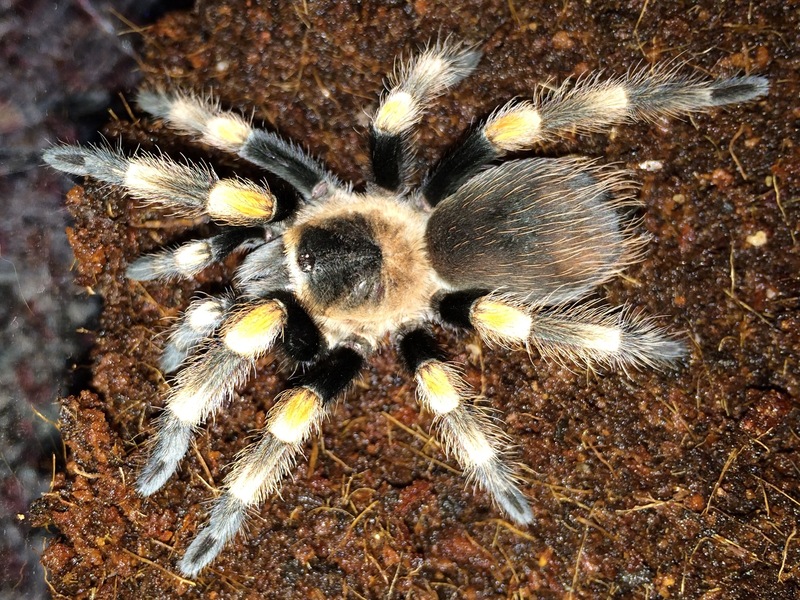 Keeping tarantulas has always been a fun hobby for me and at the time of this writing, I have 55 tarantulas in my collection representing 44 species. They are fascinating animals and though they have the potential to bite, for the most part they are calm and make excellent pets. 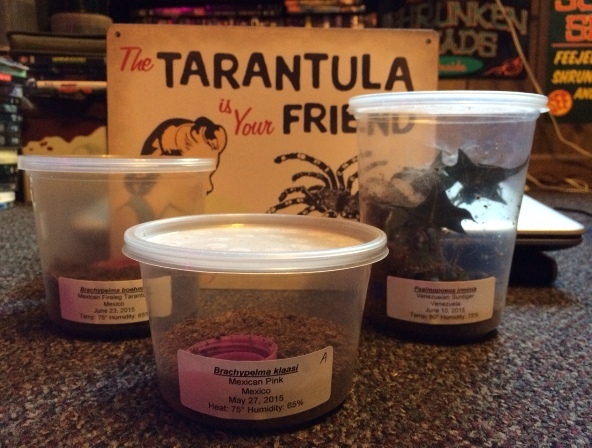 If you receive a tarantula as an adult, housing is relatively easy. You just place it into a size-appropriate enclosure and you should be all set with the exception of an occasional cleaning. When raising spiderlings though it is a different story since as they grow they need larger enclosures. I start all spiderlings in deli cups with lids that have ventilation holes. 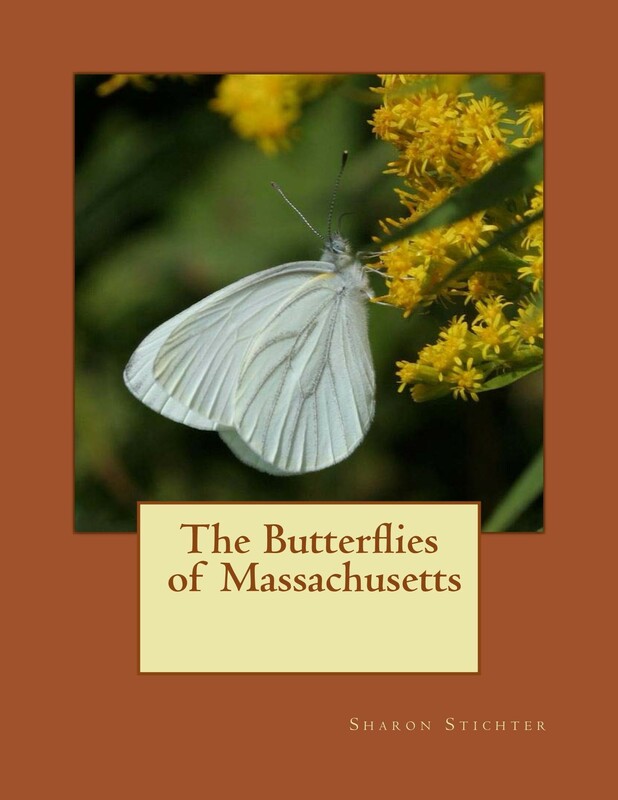 For terrestrial (ground dwelling)species, I use a 16 oz. cup and for arboreals (live up off of the ground, usually in trees), I use a 32 oz. cup. These containers are small enough that it will make finding prey easy but at the same time large enough that the young tarantula can burrow if it wants or in the case of an arboreal species, be able to climb vertically. There is also enough room in these containers for a small water dish and regulating humidity is relatively easy.